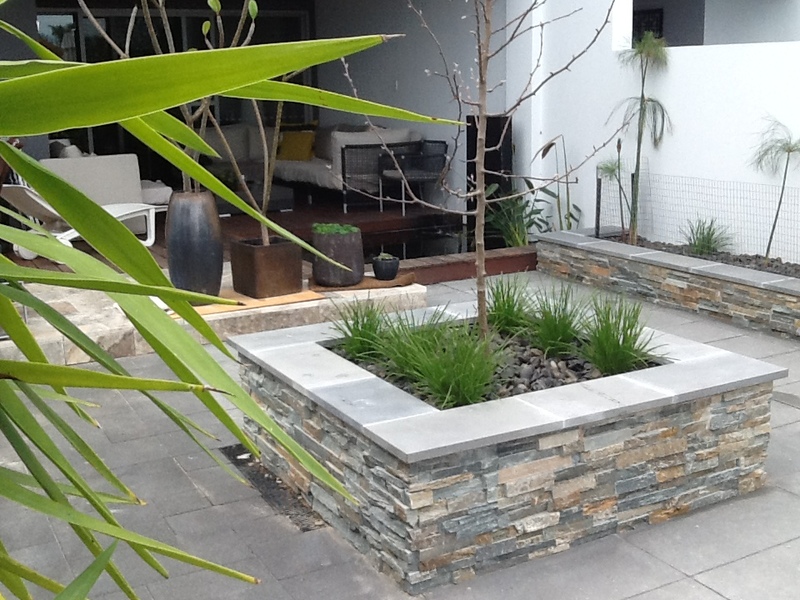 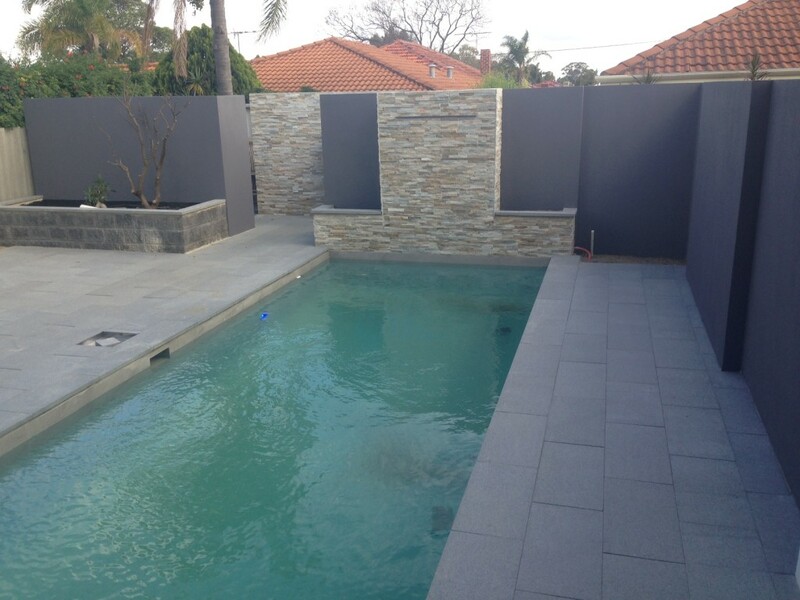 At Crystal Gardens, we can create attractive and functional outdoor spaces regardless of size or shape, with paving being a great way to enhance any area. 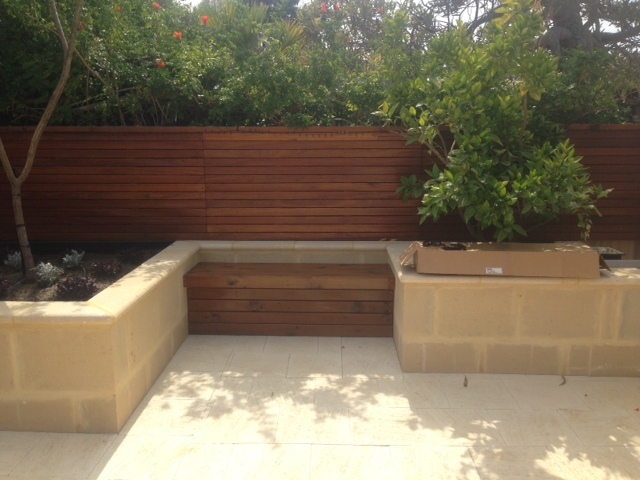 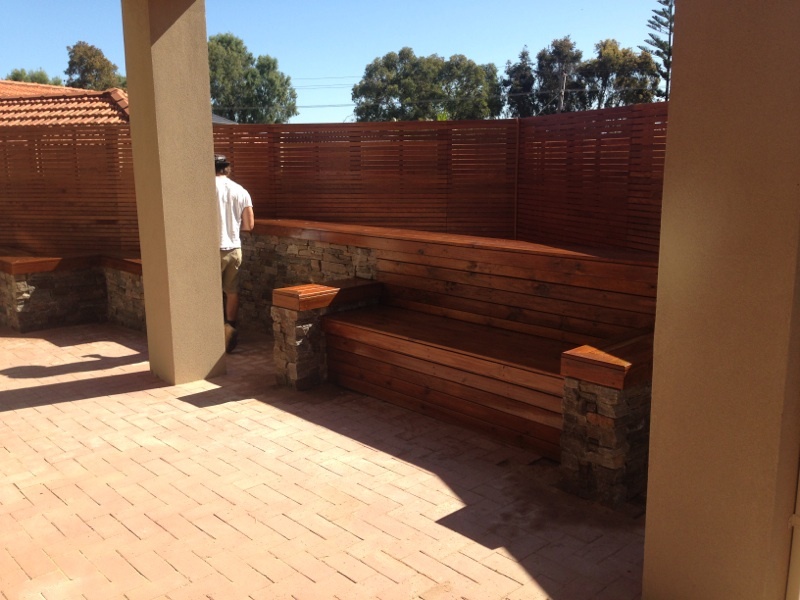 We offer a wide range of pavers in many colours, sizes, materials and shapes to allow you to add a personal touch to your space. 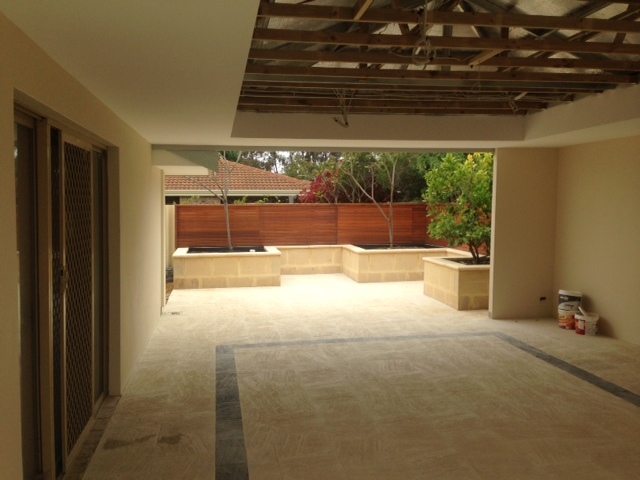 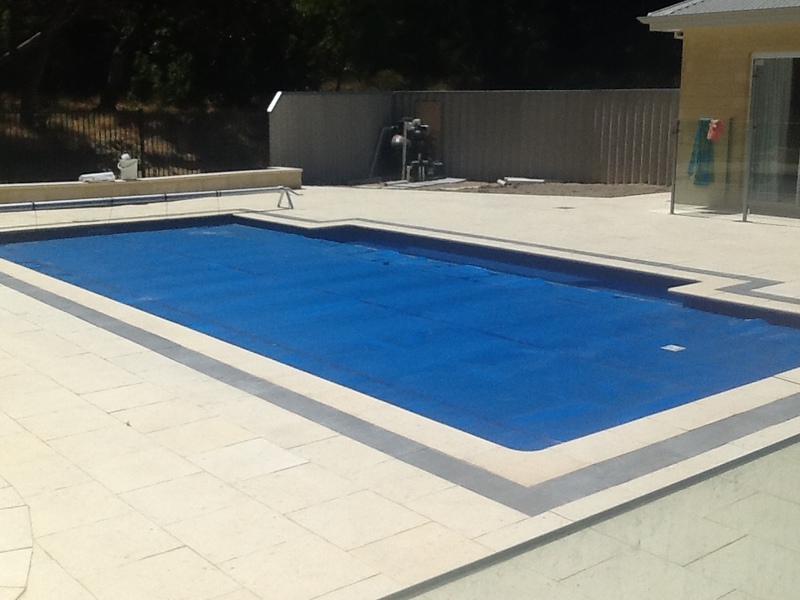 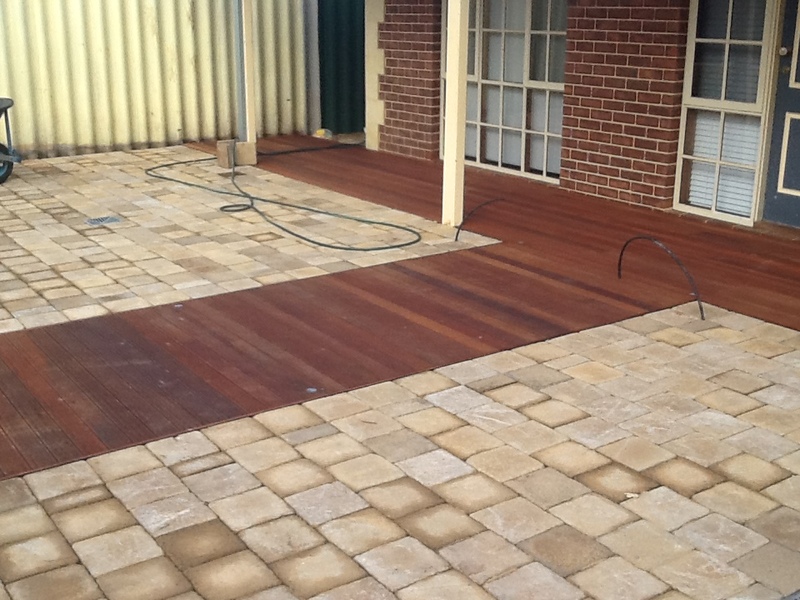 We will also provide a sealing service which will seal the pavers, making them incredibly low maintenance. 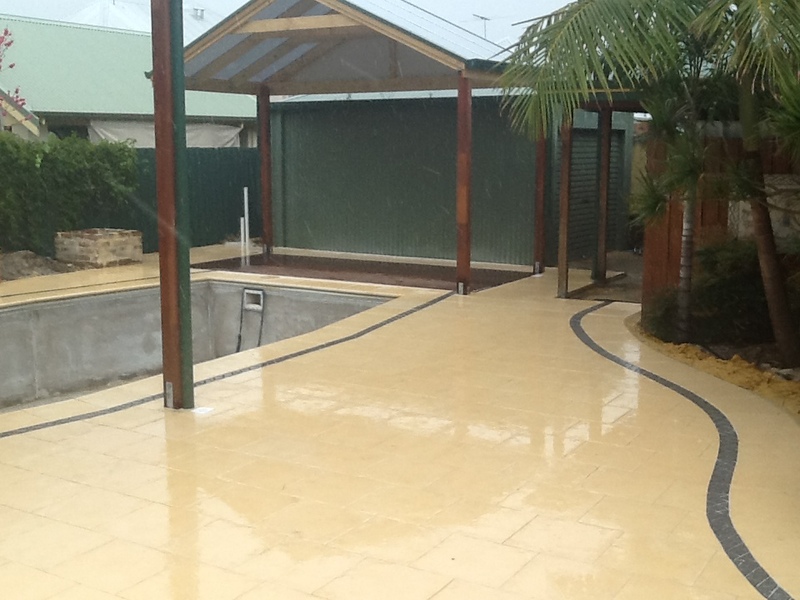 If you have been considering getting paving done, call Crystal Gardens today to discuss your options.